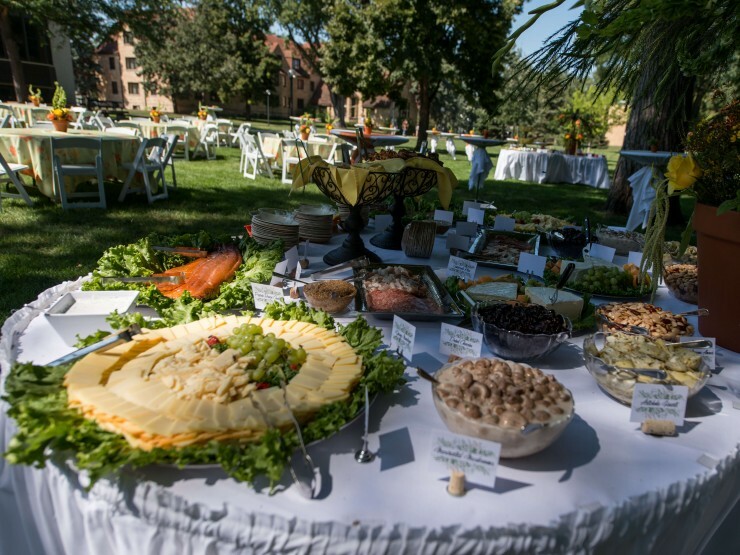 We provide inventive catered meals for weddings, business and private events in the Red River Valley. 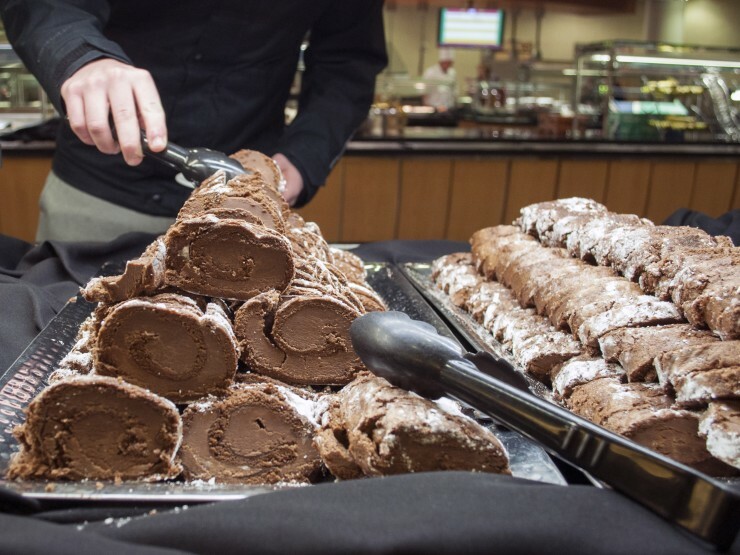 Known for high-quality meals, Catering by Concordia offers catering, event planning, floral and decor services for business luncheons, meetings, refreshment breaks, picnics, family gatherings, wedding receptions and more at both and on and off-campus venues. 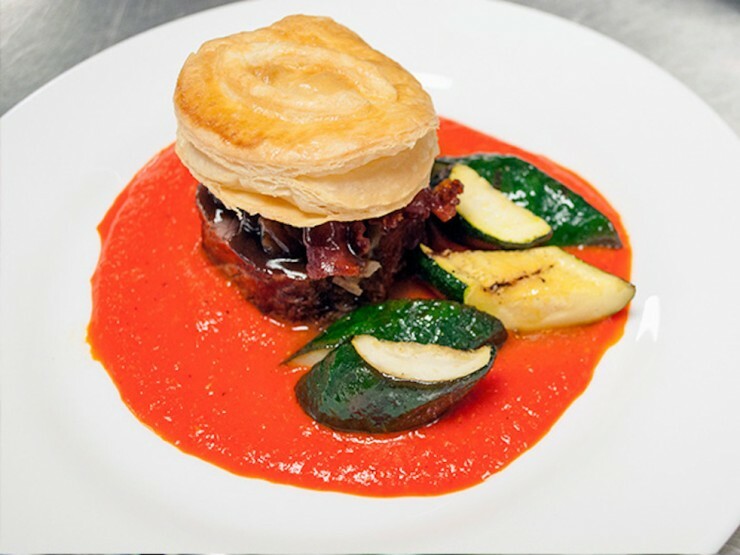 Our experienced, award-winning chefs, caterers and event planners work with you to make your event exceptional. 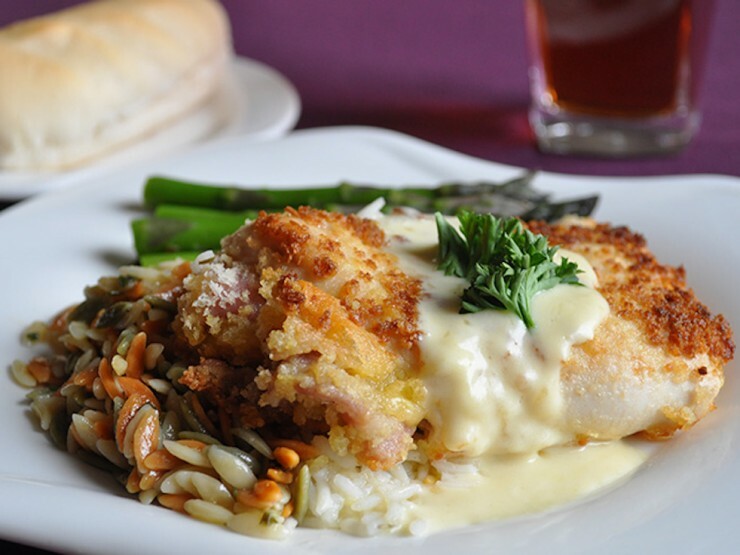 From fine dining to casual meal options, plated to buffet-style, we offer menu options that fit your budget. 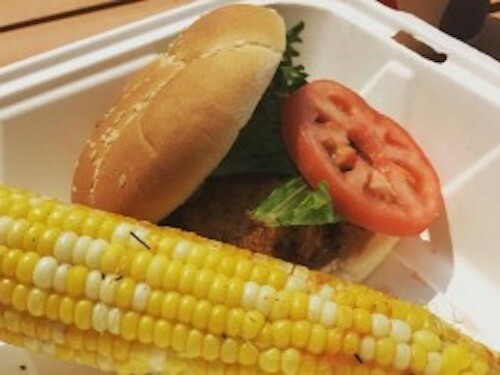 Catering by Concordia also provides convenient food delivery and takeout options. 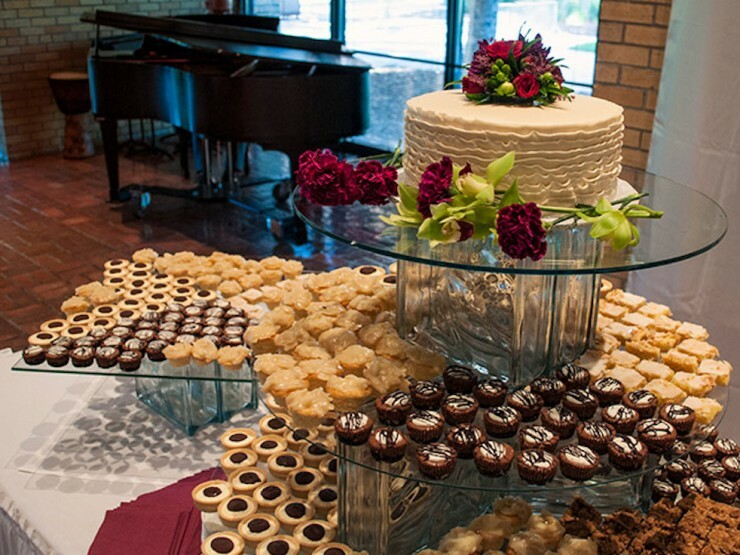 Get started by filling out an Event Inquiry, calling 218.299.4271 or emailing catering@cord.edu. 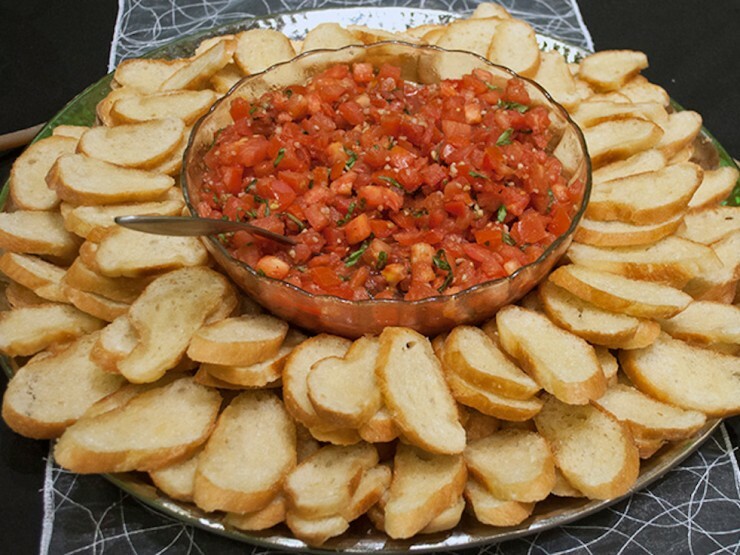 Our menus feature thousands of combinations of food and beverage in every price range, including appetizers, main entrees, sides and desserts. 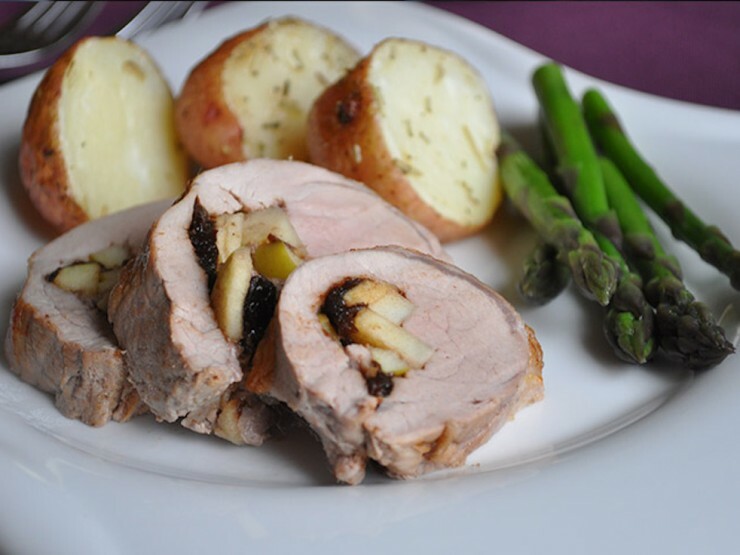 We can serve formal plated meals on china, buffet meals on standard plates, or meals on disposable plastic or bamboo plates. We serve any group size, from five to hundreds of people. 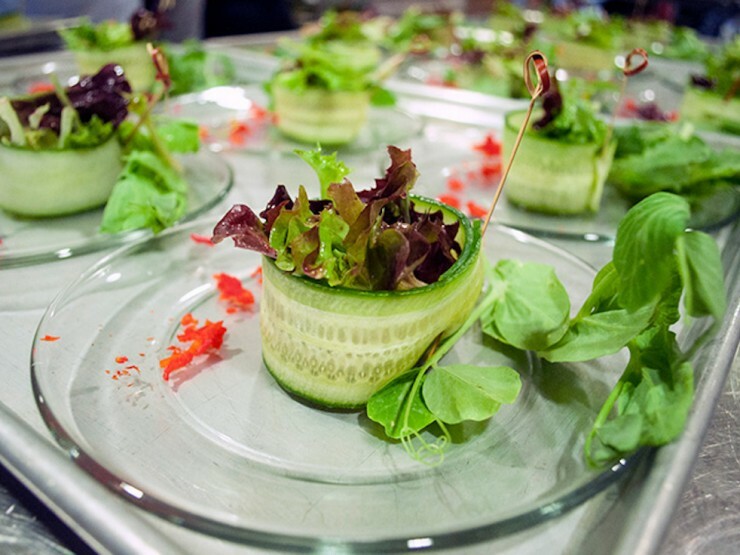 An experienced event management team will make sure that your event is executed well and our registered dietitians will ensure safety and quality for your guests. Don't forget to ask about our floral and decor services! 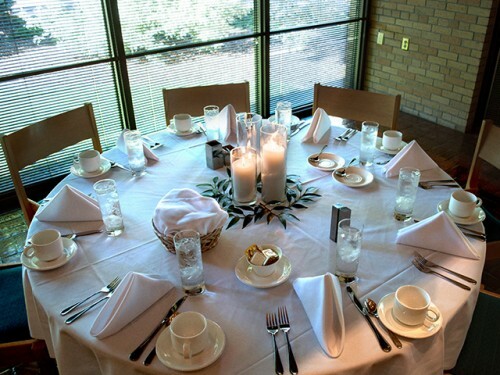 Looking for a venue for an upcoming event? Concordia's beautiful campus is the perfect location for weddings, business meetings, team building events, conferences and more. 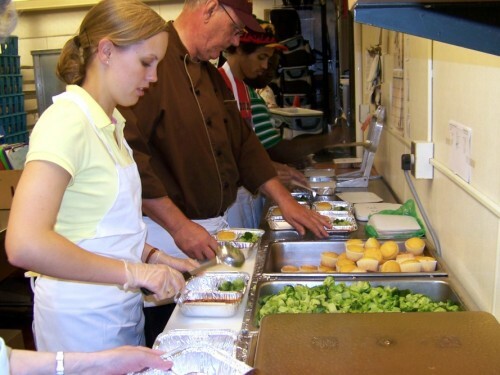 We provide meals to area child and adult daycare center, Meal on Wheels programs, summer camps and more. 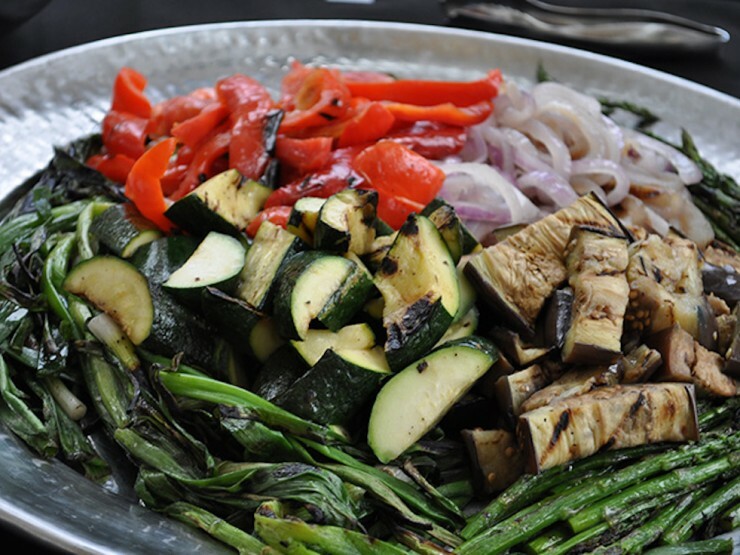 Our registered dietitians create healthy, custom menus for each client and meals are delivered fresh every day. 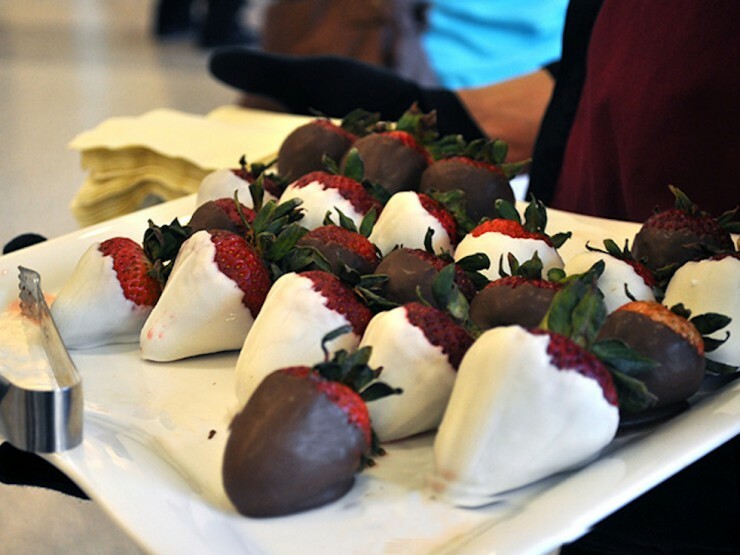 Call 218.299.3707 or email contractfoodservice@cord.edu for more information. 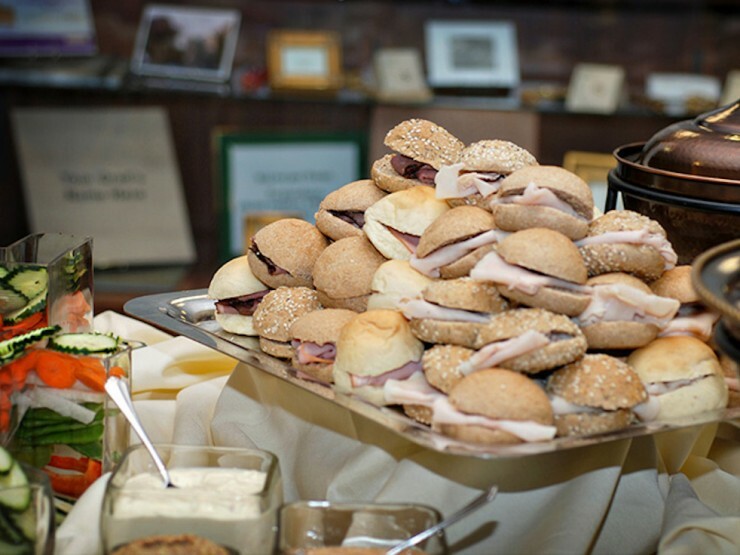 Let Catering by Concordia make concessions at your event quick, efficient and, most importantly, delicious. 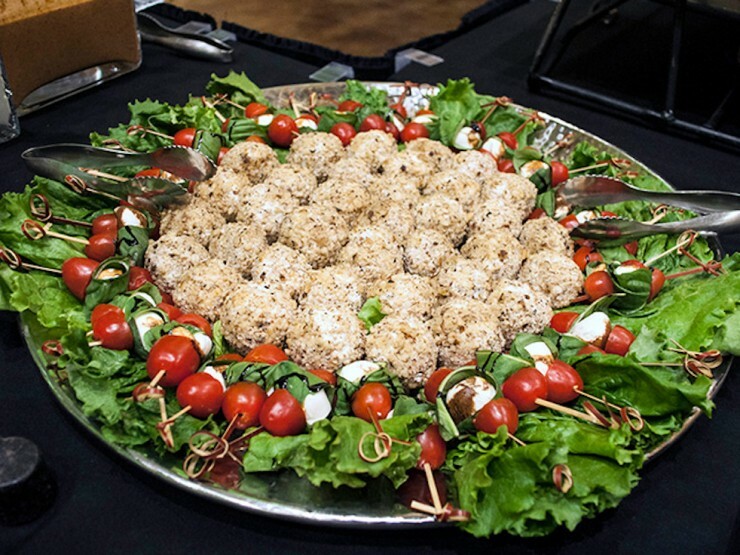 We work with you to provide food choices that attendees will love. Contact Lisa (218.299.4565, lgravali@cord.edu) or Jason (218.299.3915, giffey@cord.edu) to get started. 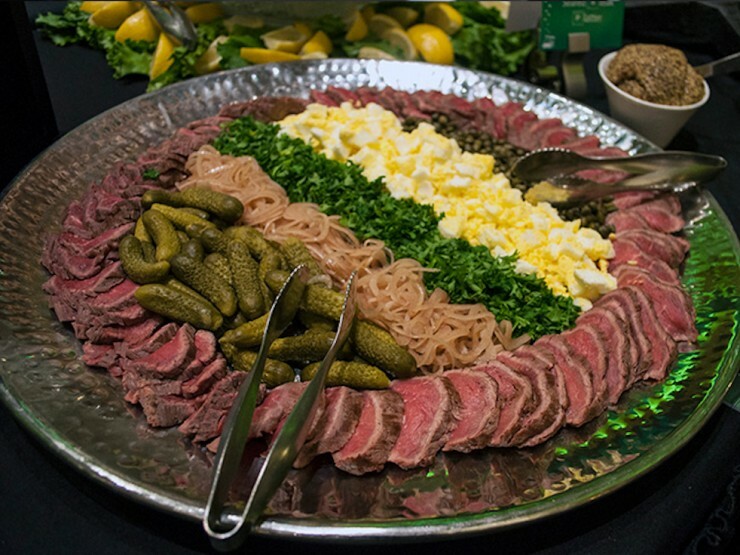 We partner with a number of venues in Fargo-Moorhead and surrounding communities to supply great food and service. Don't see your venue? No problem! 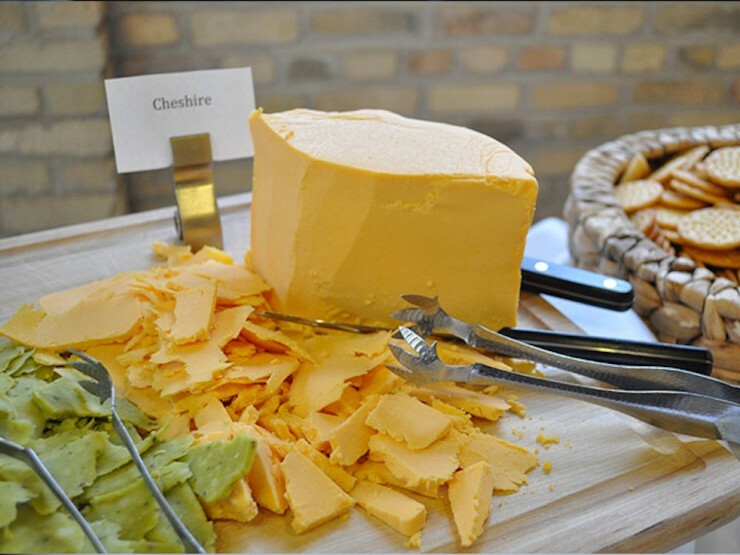 Ask your venue if Catering by Concordia can provide the meal.